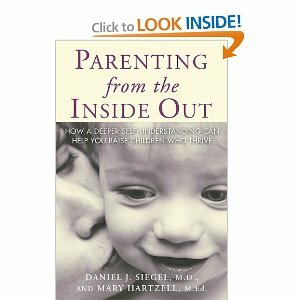 Helpful links and recommended books, as well as trusted colleagues listed here. 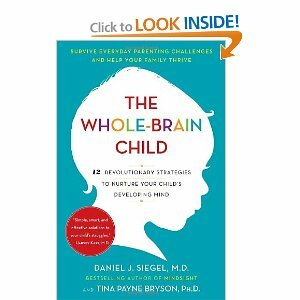 15 Common Cognitive Distortions- What is CBT? 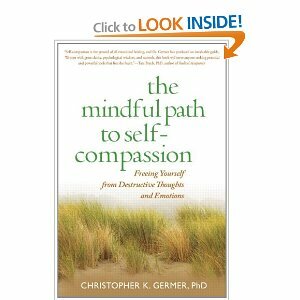 The Mindful Path to Self-Compassion by Christopher K Germer, phD. Esther Perel Articles- author of "Mating in Captivity"